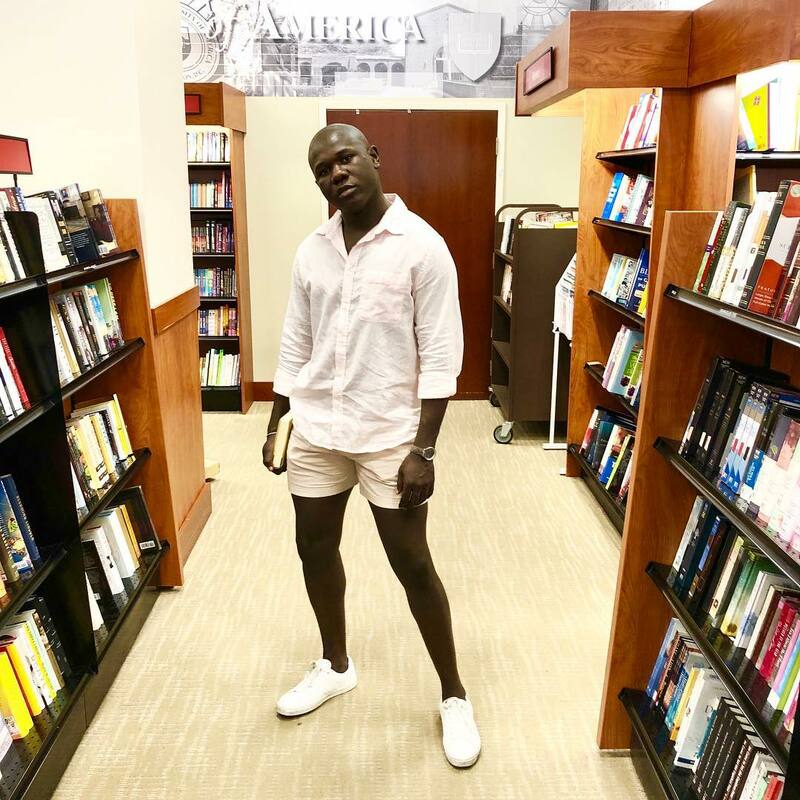 He didn’t even produce this himself, the “Aje” singer who is currently signed to Lagos based Record Label, T One Nation, decides to go alternative on this new one. As much as “Moka” is one of the few songs where a fast-rising artist gets to spit real OT, it’s also a party starter. It’s a must have on your playlists, to say the least. Listen and Enjoy! 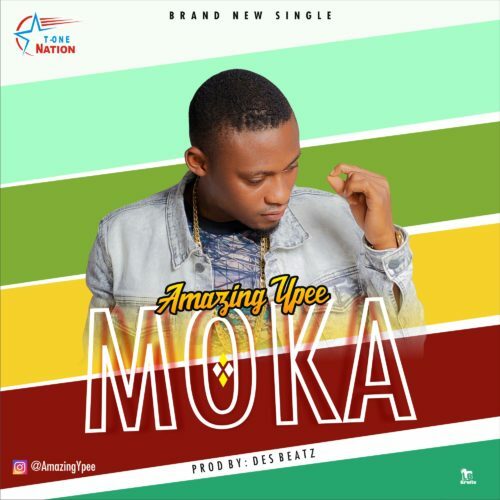 The post Amazing Ypee – “Moka” appeared first on tooXclusive.